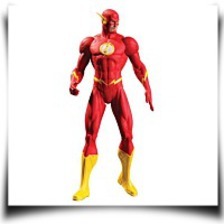 Newly developed costume by Jim Lee from the New 52. 6. 75 inches tall.